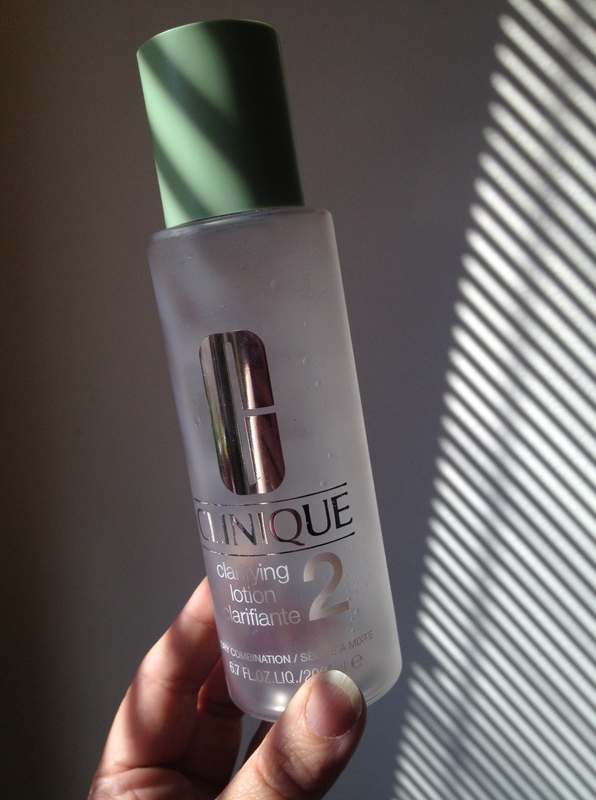 I Used It All Up: Clinique Clarifying Toner | Bright & Beautyfull! Which, given this, is maybe not that big a surprise. I use it and use it, then I get distracted by other products that I need to test, and then I go back. It’s kind of like the way dysfunctional relationships work, except… this is totally functional. Clinique’s Clarifying Toner knows I love it. I mean, I have developed a grá for Cleanance Purifying/Mattifying Toner, and often turn to Sisley’s Eau Efficace for succor, but when I feel like I need to really get clean, this is my only man. Here’s a very noir-y shot of the all used up bottle. Looks as empty as I feel. I used this all up, too. What have you used all up?